1.Painless and Non-Surgical way to remove fat and cellulite. 3.Tighten and tone skin, reduce sagging skin. 4.It is FAST and EFFECTIVE. Start seeing results after just ONE 30-50 minute session! 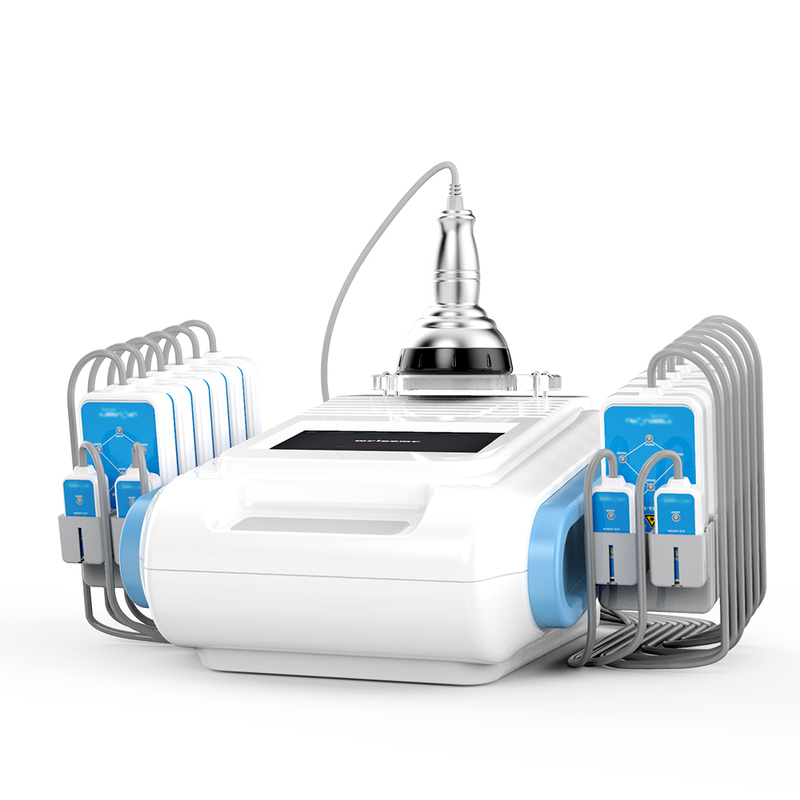 Ultrasound Cavitation is one of the most advanced systems on today’s market. Using Ultrasound Cavitation and Radio Frequency, the Ultrasound-Cavitation treatment allows your body to break down fat cells. These cells are then metabolized through your body’s natural removal processes. Unlike traditional liposuction,Cavitation Liposuction uses no injections, anesthesia, and there is no down time making it the perfect treatment for removal of fat and cellulite. Whether you want to remove belly, thigh, arm, hip, chin or back fat, cavitation liposuction with RF is the breakthrough treatment for you!